Just a small June update from PCTPG. 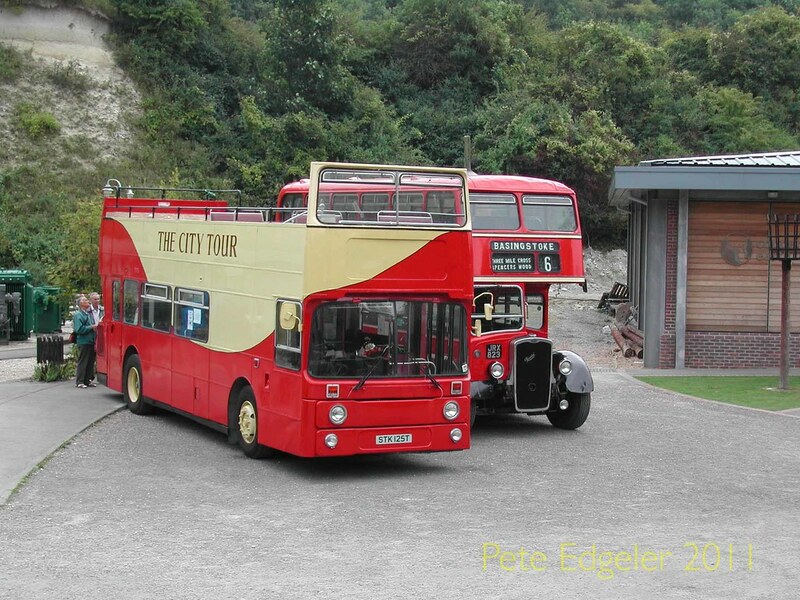 The group are currently trying to save Open top converted Roe Leyland Atlantean 125 STK 125T from the scrap merchants having being sold by owner Paul Paske due to other commitments. Group member Ian Byrne has advertised his Mercedes Benz 276 N276 PDV for sale due to his other commitments. Leyland Atlantean Roe 131 STK 131T has just had some major work completed and is now ready for MOT. Volvo Citybus 176 B176 VDV which developed a problem with the cab floor in early June has been inspected and it turns out be just a corroded bracket which is easily replaced. Work continues apace on the conversion of 52 M52HOD into the group sales bus and returning 133 STK 133T to original condition. Work is about to start on East Lancs Atlantean 170 TTT 170X and 171 TTT 171X needs rear break linings/drums replaced. 168 /117 /53/ 137/ 201 ARE ALL READY FOR THE HOE RALLY as is 276. 283 is due to be MOT'd shortly hopefully before 22nd July. There will also be a star attraction on the Hoe more details soon....first time back in Plymouth for 25 years!